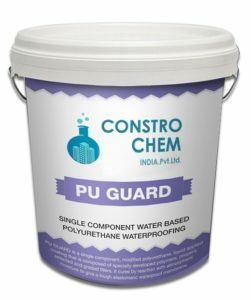 A single component, modified polyurethane, liquid applied coating that is composed of specially developed polymers, properly selected and graded fillers. 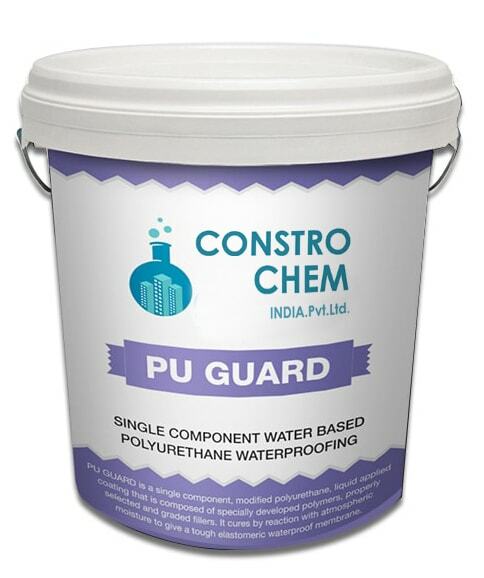 It cures by reaction with atmospheric moisture to give a tough elastomeric waterproof membrane. Sunk portion of bathrooms, toilets, balconies, etc.